New Email Writing! Pay now and save 2000 Baht! be taught by email – extra practice! be taught by special writing teachers. 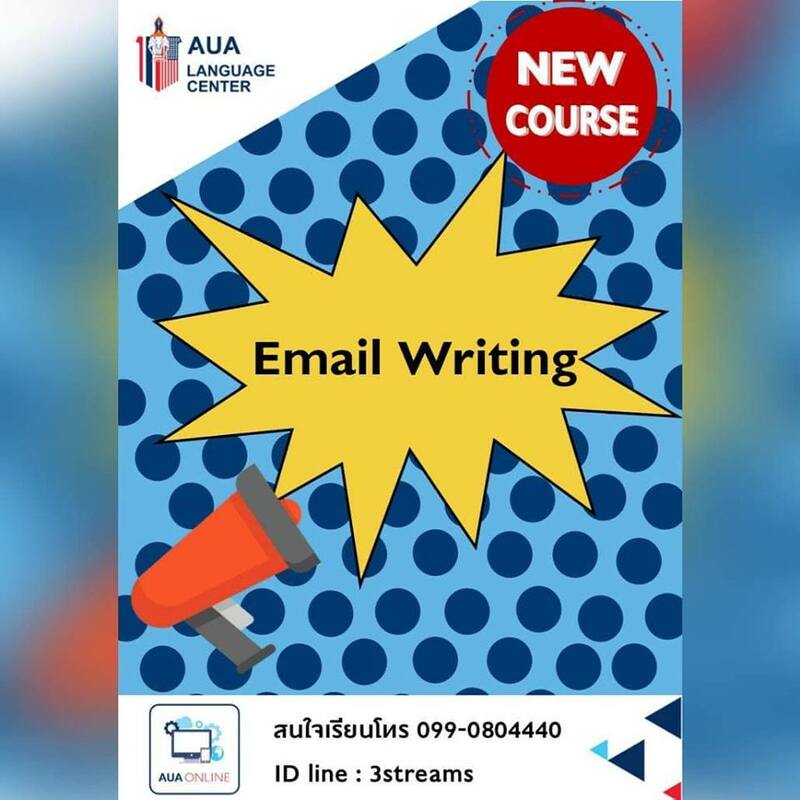 Learn and practice writing e-mails. This course covers all the parts of an email such as opening, closing, subject, body, etc. Learners will also practice writing standard office, business and enquiry style emails. To communicate with the public and colleagues by email. Recognize and understand the differences between formal and informal email communication. Understand the structure of a work email. Learn to recognize and use repeated phrases used in work emails. And if you want academic writing hit the link in this sentence!